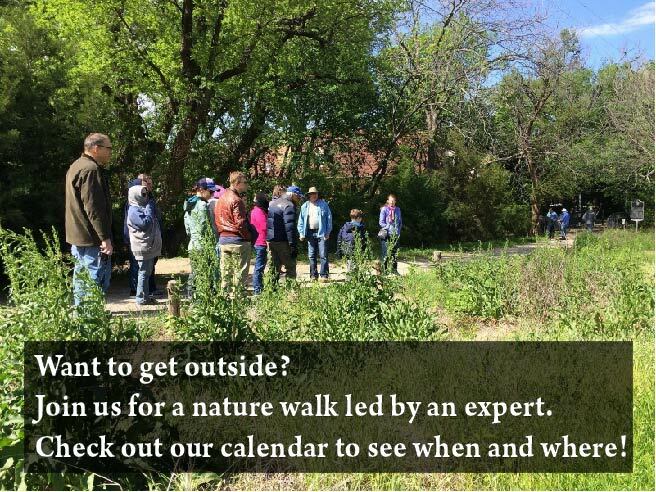 The Fort Worth Chapter of Native Prairies Association of Texas will hold their regular meeting on Monday, April 9. The program will be presented by Don Wilheim of US Fish and Wildlife Service. Note new location for 2018.